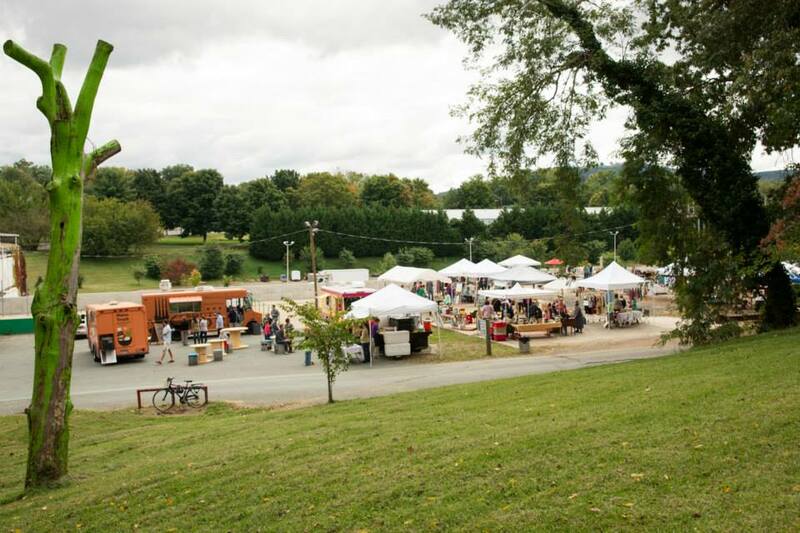 Craft Cville, formerly known as FleaVILLE, combines craft markets and skill shares benefitting Charlottesville's creative community. 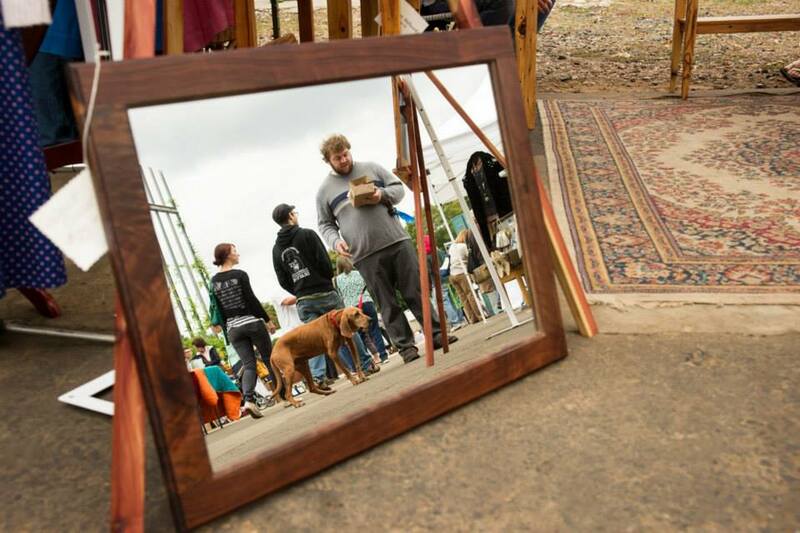 The market brings together a carefully curated mix of modern makers offering handcrafted and vintage goods including jewelry, apparel, art, home goods and antique furniture. 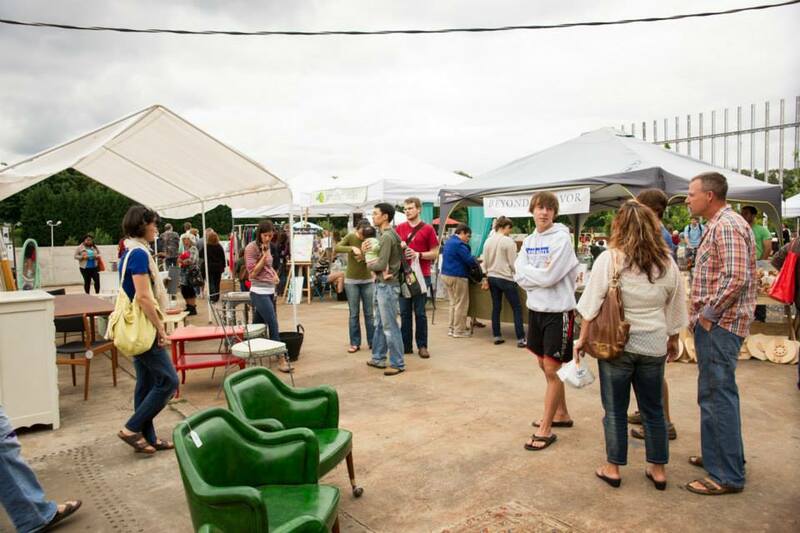 Our aim is to create a dynamic space where the community can come together to shop, eat, and celebrate Virginia's vibrant local arts scene.